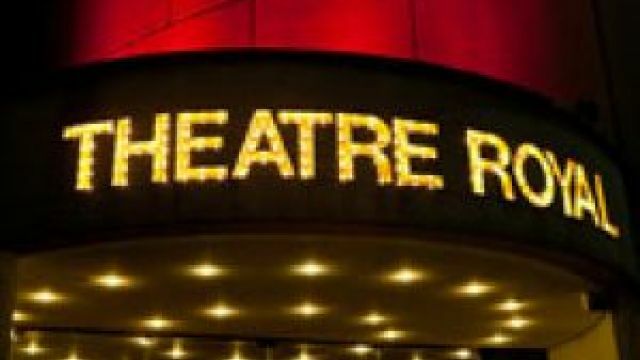 The New South Wales Minister for the Arts says that agreement has been reached to re-open Sydney's Theatre Royal. The 1100 seat theatre has been closed since 2016 with Sydney missing out on major productions including Harry Potter and the Cursed Child. 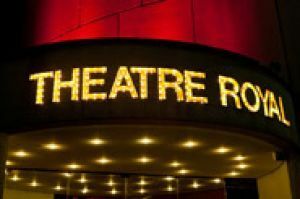 Just a week out from the NSW election Arts Minister Don Harwin said the government has committed to a 45-year-lease with the venue’s owners, Dexus, with a private operator to refurbish and run Australia’s oldest theatre institution. “As a city and as a state we’ve missed out too often to Melbourne and we’re just not going to take it anymore,” Mr Harwin told The Sunday Telegraph. The shutdown of the 1100-seat Theatre Royal left Sydney with only two venues suitable for big-name productions — the Capitol and Lyric — compared with Melbourne’s four. According to the Sunday Telegraph the negotiations of the new Theatre Royal lease are yet to be finalised but the tender process for the private operator will start post-election. Mr Harwin said the upgrade and operations of the Theatre Royal will be at no cost to the taxpayer. Stage Whispers covered another announcement forshadowing the rejuvenation of the theatre only a few years ago.